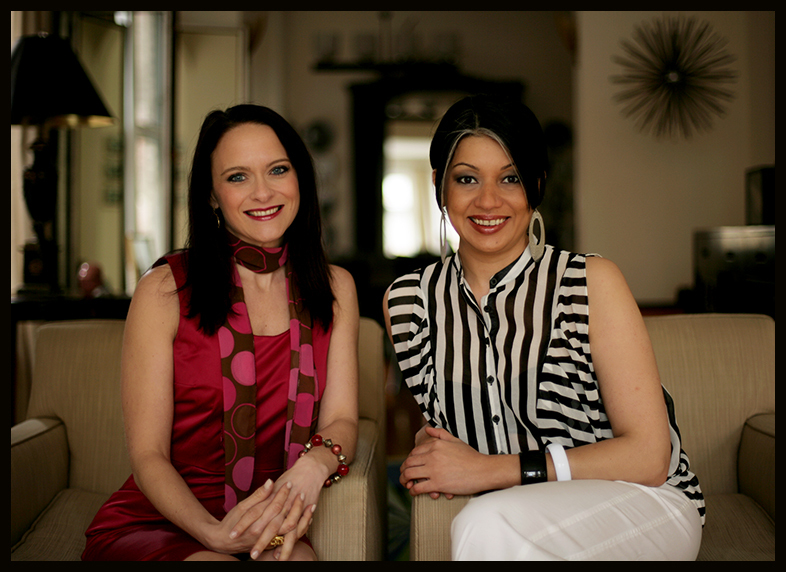 In 2001, Schae Lewis, CPO ® and Bahar Partow became acquainted through a mutual friend. With common interests in organizing, entertaining and socializing, they embarked on a friendship. Utilizing their strengths in productivity, planning, organizing, and hosting they founded Mission 2 Organize in 2010. Their company is an urban organizing and concierge business headquartered in Chicago, Illinois which provides local, national, and international clients with unique organizing solutions through a variety of services. For over 7 years, clients have called upon Mission 2 Organize to handle such tasks as de-­cluttering, office organizing, event planning, packing and unpacking, as well as errand running and beyond. As co­-founders of the company, Ms. Partow and Ms. Lewis, CPO® work directly with clients seeking to increase efficiency in the work place or achieve a more peaceful environment in their homes. Specializing in creating order, they also assist clients in removing stress from their lives so they can better manage their time. Their impressive work in organizing has been featured on the nationally televised show “Hoarders” on A&E, which depicts the clean ­up of houses with excessive mess and unsafe living conditions. Well ­known as experts in their field, they are often called upon to manage clients’ homes, offices, and social calendars simultaneously. They are also available to help clients with running errands, no matter how big or small the task. Their organizing skills transfer to the digital world with their photo organizing service, allowing clients to de-­clutter their devices. Additionally, printed photos are transformed into memorable photo books or digital slide shows to preserve and share. When assisting in planning events, Mission 2 Organize can provide a variety of services including management, registration, and promotions. With passion, determination, and exemplary team work, Ms. Partow and Ms. Lewis, CPO® have succeeded in becoming leaders in the professional organizing industry. In the coming years, they plan to earn their own television show and franchise their business to cities throughout the United States. Over 929,737 viewers have come to M2O­TV on YouTube to experience this duo’s visual proof of their proficiency in the field of professional organizing. They can also be found on Facebook, Instagram, Twitter, Pinterest, LinkedIn, and their very own organiz­a­holic blog. Schae Lewis, CPO® is a member of the local and national chapters of National Association of Professional Organizers (NAPO). She served as the Director of Marketing for NAPO ­Chicago for 4 years(2012-2016). During that time, Schae expanded the professional organization’s social media plus founded and coordinated their profit-making annual event, the De-clutter Drive Thru. As advocates of the Reduce/Reuse/Recycle philosophy, Mission 2 Organize assists their clients to achieve the goal of getting organized on a budget while being environmentally conscious. In their dedication to aid the community, they deliver car loads of client donations to Cornerstone Community Outreach throughout the year. They are also charitably involved with PAWS, the Preston Bradley Center, Edge Alliance, Over the Rainbow, C.A.S.E. and many more. In their free time, they enjoy dancing, practicing yoga, traveling, photography, jewelry design and crafting.